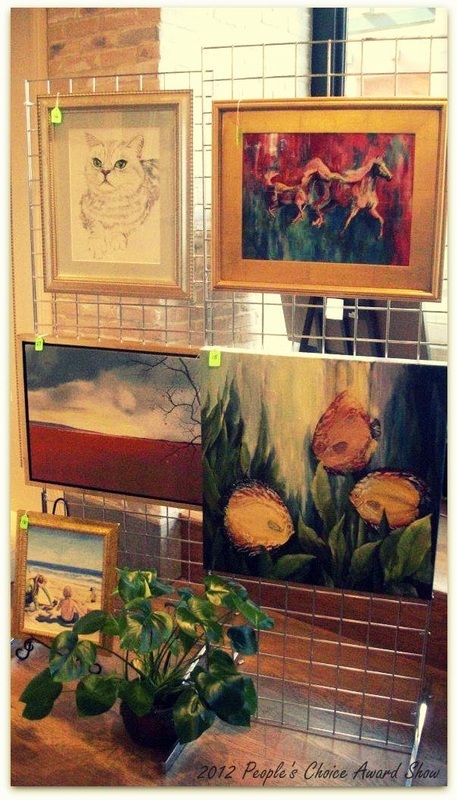 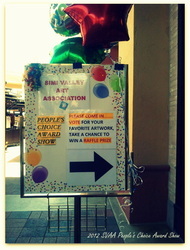 © 2012 Simi Valley Art Association, All Rights Reserved. 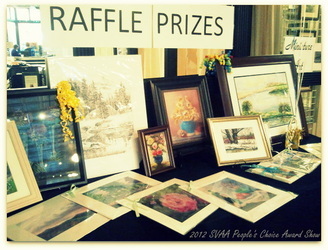 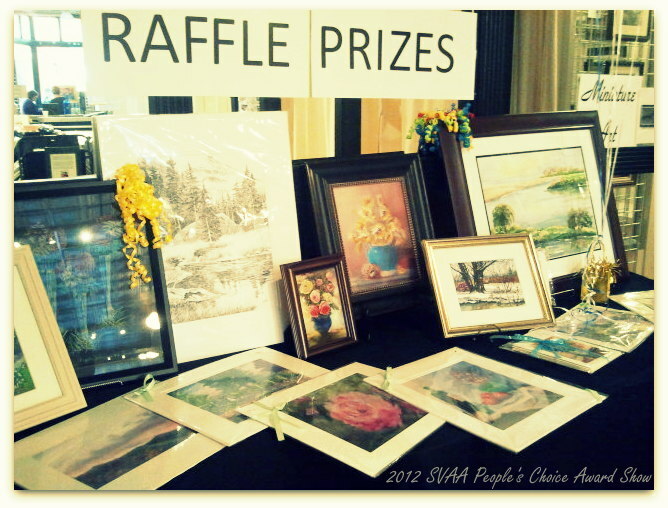 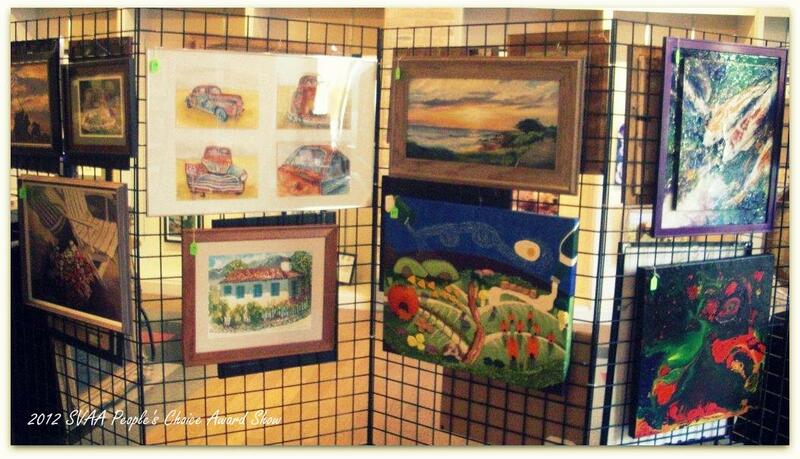 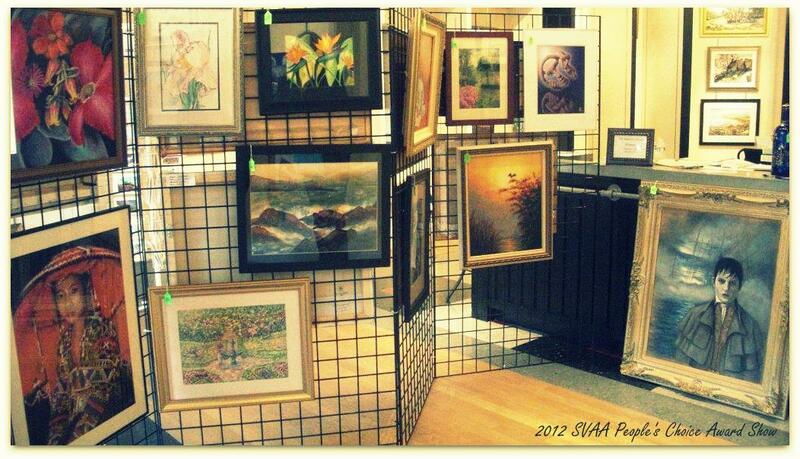 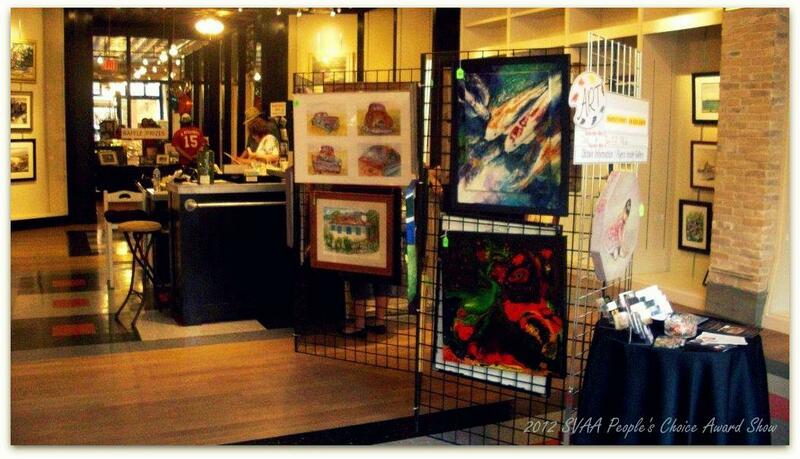 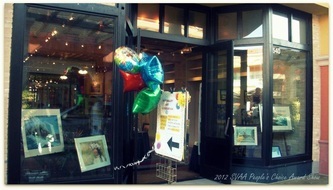 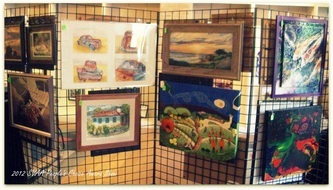 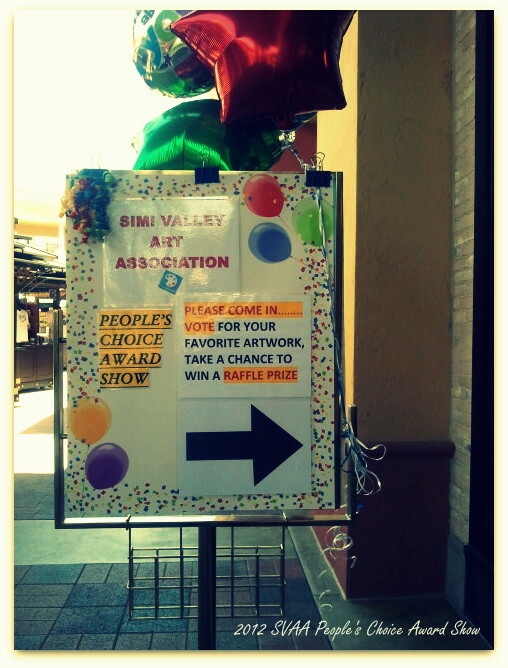 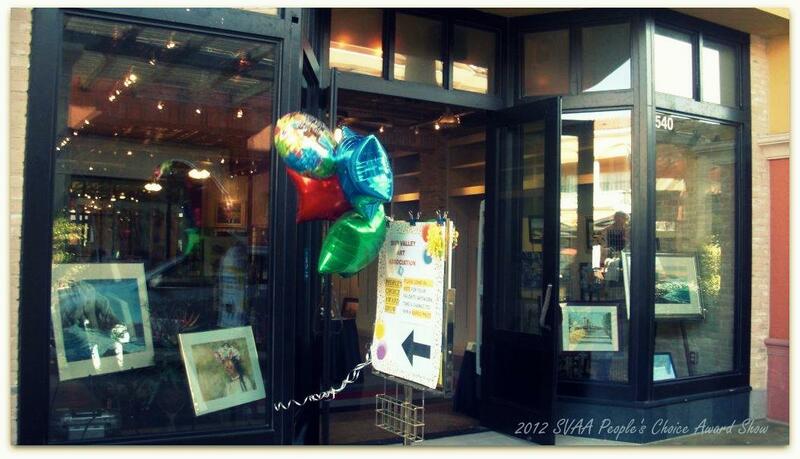 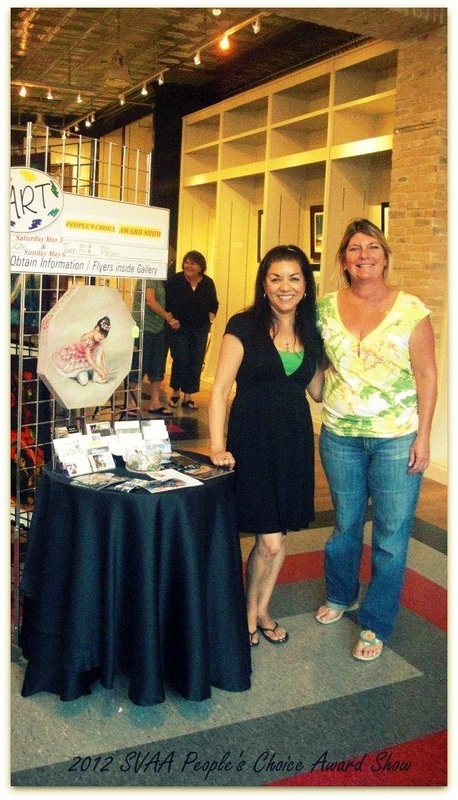 All photographs appearing on this site are the exclusive property of Simi Valley Art Association Inc. The photographs may not be used in any form. 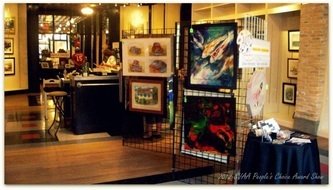 Copyright and Reproduction rights reserved by the organization.